Meeting scheduled in conference room 3 but Janice is in there with her customers. Don’t let double booking of meeting space kill a deal. C3’s room scheduler will help make sure you don’t ever show to prepare for your meeting and you find out someone already has that space in use. With just the touch of a finger, we offer an advanced solution. 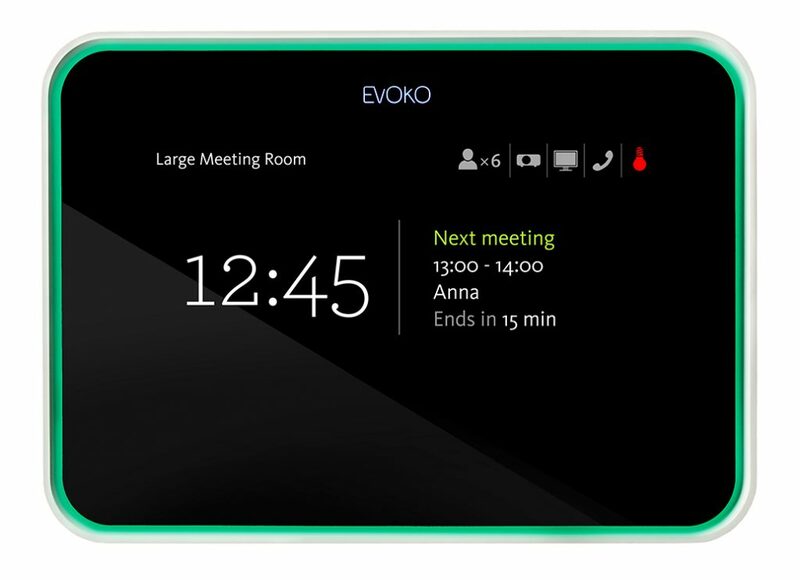 Our stylish touchscreen devices are the room management system you have been looking for. No more double bookings, interpreted meetings, or lost productivity. C3’s room management system has easy booking for meeting space and conference rooms. Our touchscreen monitor shares info about meeting spaces to eliminate any conflict when scheduling. This can help management track meetings and provide data to operate more efficiently as an organization. C3’s room scheduler can be up and running quickly. We offer a turnkey solution that integrates easily with your existing email systems. Once installed on your server the technology is easily managed. You can book a meeting from a smartphone or device, you can book directly on the room unit, or by adding it to your calendar on the email server. Partner with C3 to provide a clearer room management system that will decrease confusion while optimizing the meeting space you have. Additionally, this program will have minimal I.T. requirements and should be a low-cost solution to scheduling meeting space. It is also equipped with remote management for smooth upgrades and configuration.